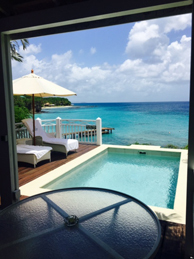 In June 2016 I was the lucky one in our office to have the opportunity to visit the Exclusive Island of Mustique. 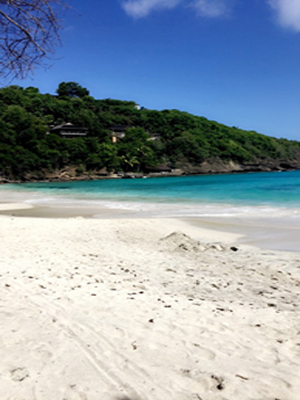 Mustique is a small private island, part of the Grenadines in the West Indies. 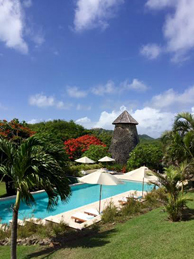 A short 30/40 minute flight from Barbados or St Lucia takes you to the island, making it an ideal two centre holiday option but spending a week or more at this heavenly destination will keep you occupied nevertheless. 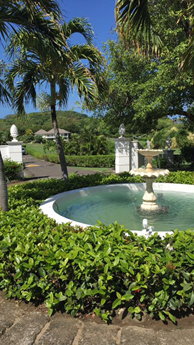 Mustique was purchased in 1958 by Lord Glenconner ,under his guidance the island began to thrive. HRH Princess Margaret accepted his generous gift of a ten-acre plot of land as a wedding present in 1960 on which she built a magnificent residence, ‘Les Jolies Eaux’. I was fortunate enough to visit Les Jolies Eaux whilst on the island and the views from the villa are spectacular. 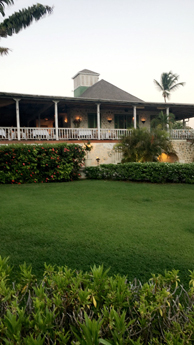 Cotton House is the only Hotel on the Island, along with a small Guest House called Firefly where you can pop in for a drink or two at their Colonial Bar on your way to the Famous Basil’s Bar. 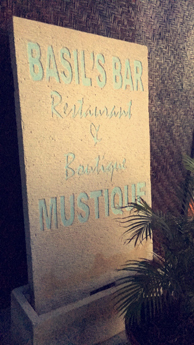 Basil’s Bar is a landmark destination on the island of Mustique where generations of homeowners, guests, fishermen and passing yachts anchor, to watch the sun go down and enjoy the local vibe. Trademark cocktails and a delicious shoreside bar menu are served daily.Wednesday Night Jump Up and Sunday Night Sunset Jazz evenings offer live music where guests are known to kick off their shoes and take to the floor.Both Basil’s Bar and Firefly attracts the celebrity set who visit the island for the seclusion and privacy Mustique offers to every visitor. Cotton House has 17 rooms dotted around the acres of grounds, all different in style but to the same beautiful standard. 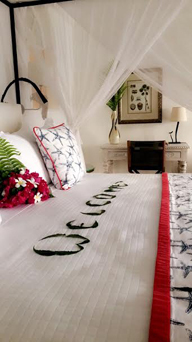 Some Junior Suites come with private pools and stunning views of the Caribbean Sea, whilst others are facing the main pool within the spacious gardens. 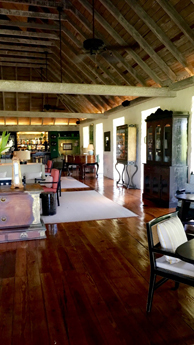 The Great Room Bar with its cooling fans, lime washed woods and West Indian artefacts is elegantly decorated in Messels signature colonial style. Renowned for its extensive cocktail menu, one of the largest collection of native rums in the Caribbean, and an extensive range of cigars. The social hub of the hotel turning into a popular after-dinner meeting place. The Hotel provide Kawasaki Mule’s if you wish to get out and explore the island, measuring 1.5 mile wide and 3 miles long. Take a picnic and stop off at one of the stunning beaches, taking care not to run over one of the many Tortoises that freely roam the island roads – Many Tortoise selfie’s were taken during my visit! 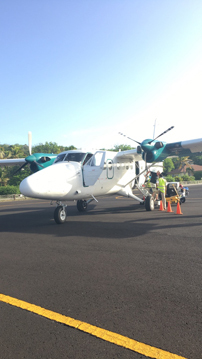 You can also Island hop to the surrounding islands in the Grenadines. Try some of the best snorkelling in the world at the Tobago Cays Marine Reserve. Visit the Turtle Sanctuary at Bequia.